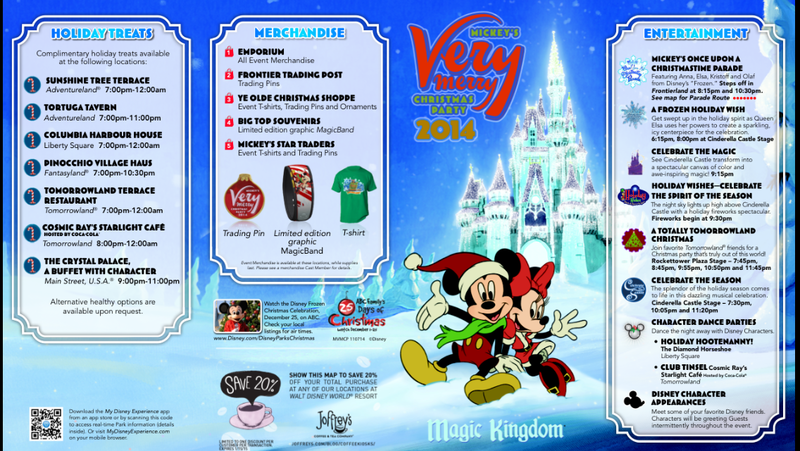 Here’s an early look at Mickey’s Very Merry Christmas Party 2014 Event park map, enjoy! 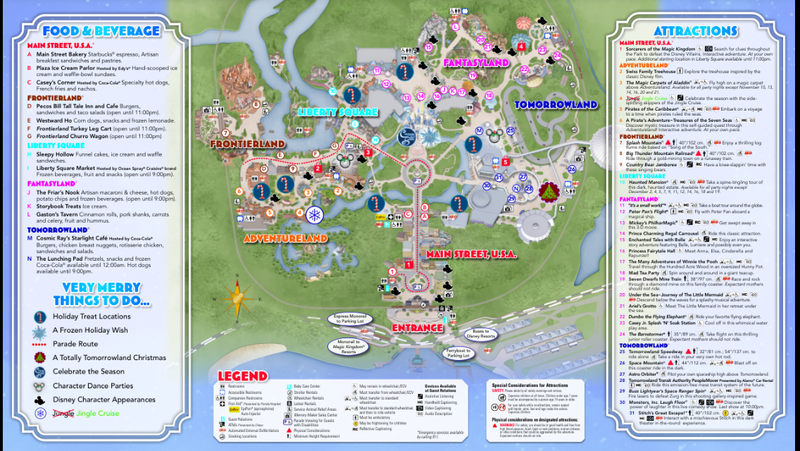 Posted on November 10, 2014, in Announcements, Disney Events, Walt Disney World and tagged Disney, Disney Events, Disney Parties, Disney Travel, Holiday, Holidays, Magic Kingdom, Maps, Mickey's Very Merry Christmas Party, MVMCP, Park Maps, WDW, WDW Holiday. Bookmark the permalink. Leave a comment.